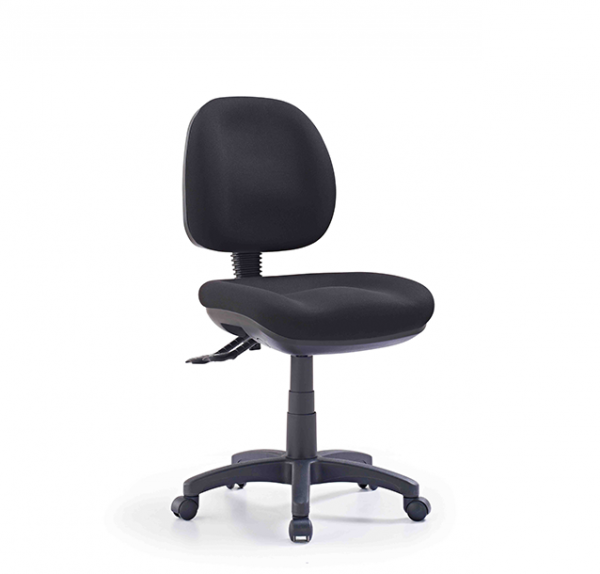 Excellent quality, deep seat foam and back with lumbar support operator chair. Strong & durable for everyday office use. Call 0298994359 for more information.